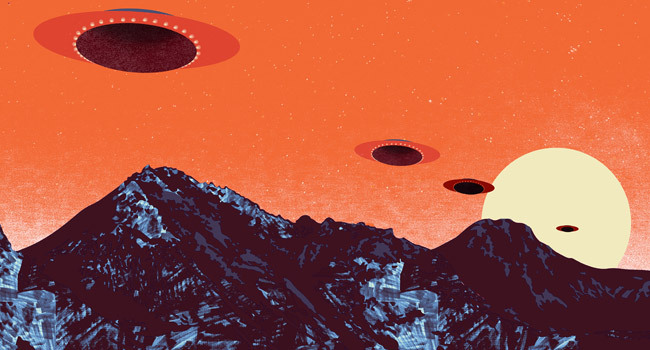 Mark Borchardt spent years documenting the annual UFO Daze festival in Dundee, where decades of sightings inspired locals to start gathering to discuss the unexplained phenomena they were experiencing. 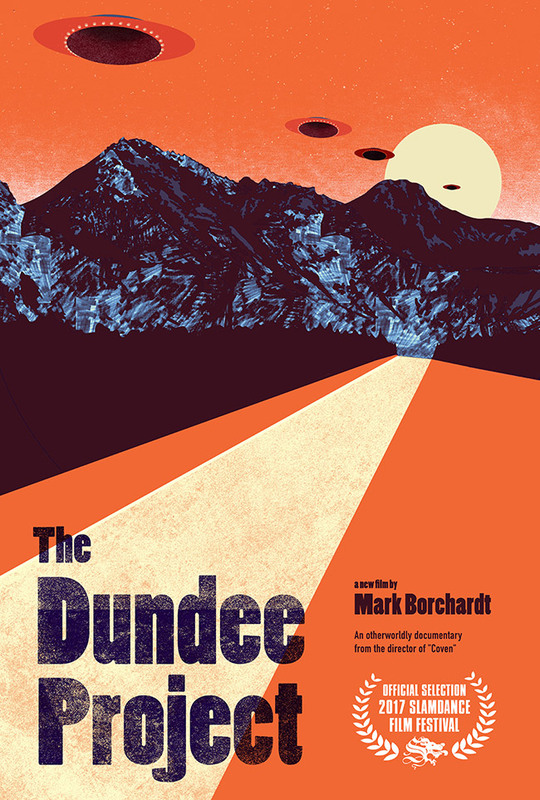 Now that film, The Dundee Project, is available to order on DVD and digital download from the Found Footage Festival. In his long-awaited follow-up to 1997’s “Coven,” filmmaker Mark Borchardt steps behind the camera again with “The Dundee Project,” a short documentary chronicling a small town UFO festival in Wisconsin. Featuring interviews with eccentric locals, including “UFO Bob,” the film explores the annual ritual, which is equal parts sky watching and heavy drinking, and leaves Borchardt pondering whether any of it really happened at all. Order The Dundee Project now right here.